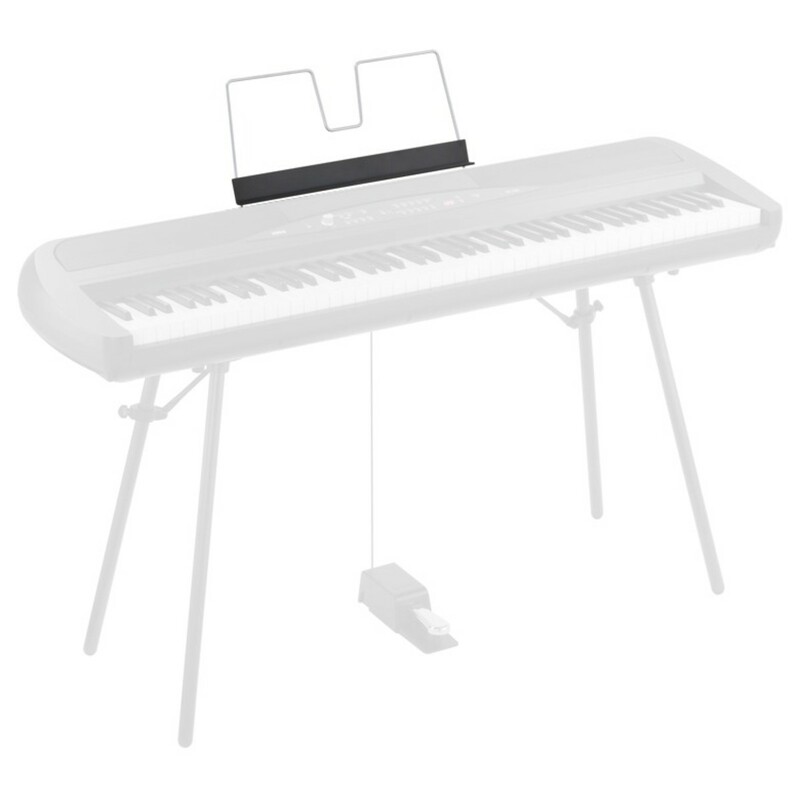 The Korg Music Rest for SP-280 Digital Piano is a music rest purpose built for the Korg SP-280. This sturdy rest is designed to hold your sheet music whilst you play, making it much easier to read your music, which is especially convenient for live performances. The Korg rest is big enough for sheets of all sizes, and is made specifically to slot into the back of the SP-280 piano effortlessly, making this a must-have accessory for your instrument.